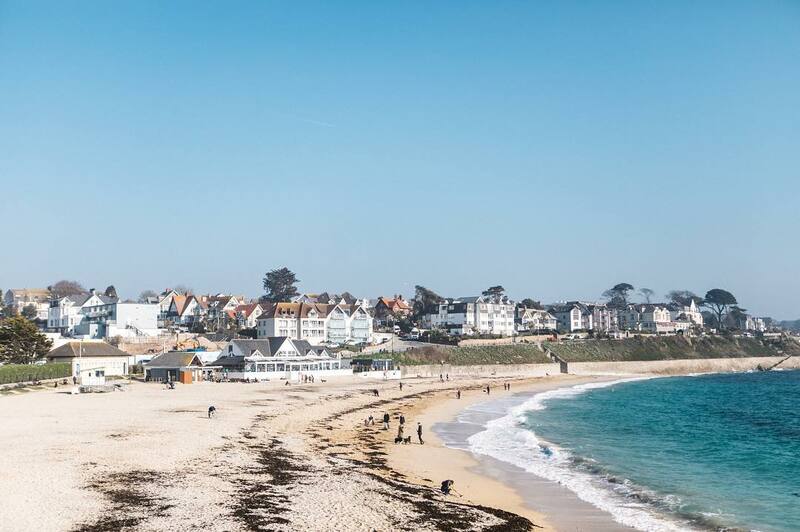 The past week has seen record highs for a February, with Cornwall seeing temperatures hitting the mid teens and London reaching a toasty 21.2ºC. While some of us in Cornwall have used the weather to enjoy our beaches a few months earlier then we usually do, others are concerned over the unseasonable weather. To provide some context for the weather we’ve experienced this week, last year Cornwall was in the grips of the Beast from the East and blanketed in half a foot of snow leading to massive disruption for everybody in the county. The average temperature in Cornwall during February is 6°C. Having two years in a row where that trend is so dramatically different in terms of temperature, is not a good sign. This warning comes after 2018 which saw record amounts of CO² released into the atmosphere, which is itself only the latest year in a trend going back over a century and a half. Never before has so much CO² been released into the atmosphere of our planet. 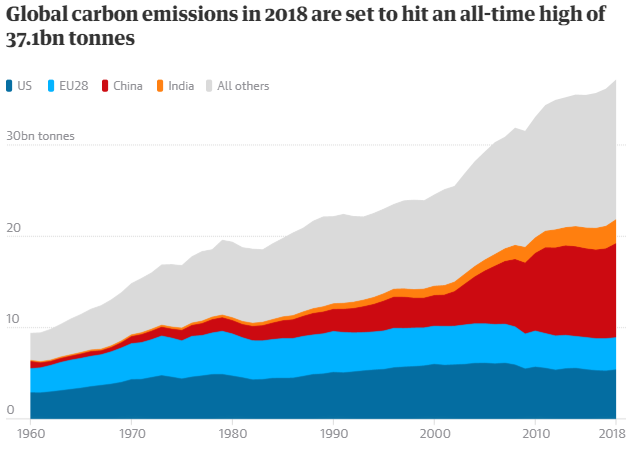 While the US and EU have slowed their output of carbon emissions globally the amount only grows. Source: University of East Anglia, Global Carbon Project. 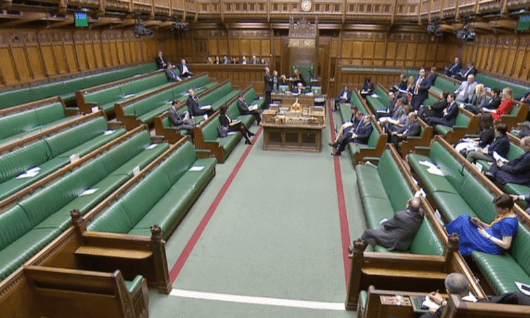 The UK Government does not appear to be taking the issues seriously either, as a debate scheduled for the Commons on Thursday over climate change and carbon emissions was attended by as few as 10 MPs at some points, and it was the first such debate in two years.